Burnley have finally ended the run without a win, coming from behind to beat Everton 2-1 this afternoon at the Turf and now you can make your choice as to who you thought was our man of the match. 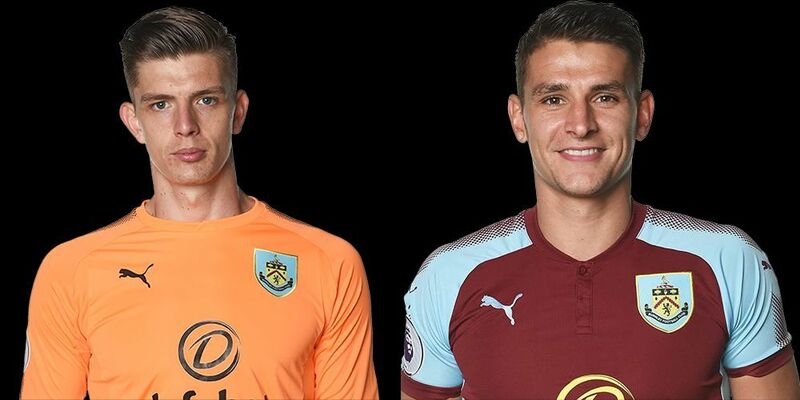 There were joint winners in the last game, the 1-1 draw against Southampton a week ago, with Nick Pope and Ashley Westwood receiving the same number of votes. Pope made one stunning save to deny Saints’ substitute Josh Sims whilst Westwood had an excellent ninety minutes on his return to the team. Who will be your choice this week? The vote is now available below and, if viewing the desktop version of the site, on all pages below the monthly archive links. You have until the end of Tuesday to cast your vote. The top four will win points towards the Up the Clarets Player of the Year, as will the top four in the player ratings. Who was man of the match in the 2-1 home win against Everton?